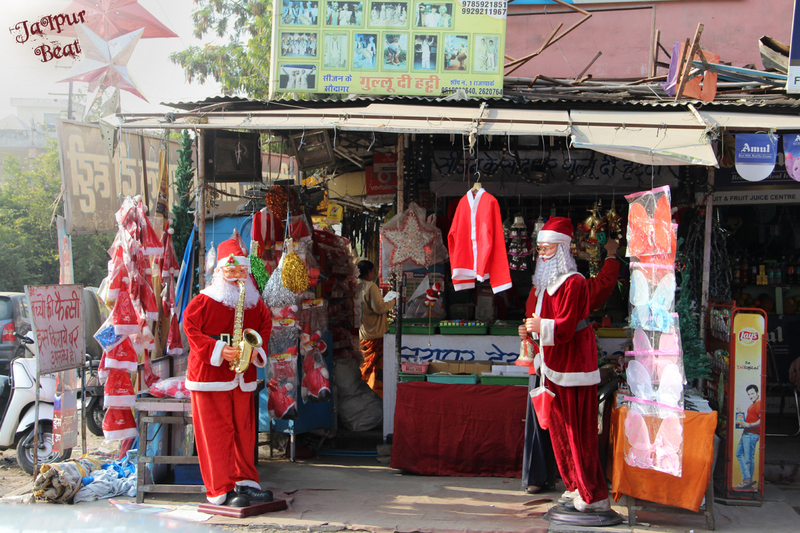 After welcoming winters and shopping some cool warmers for the season, Jaipurites are very excited to celebrate the festival of joy – Christmas. 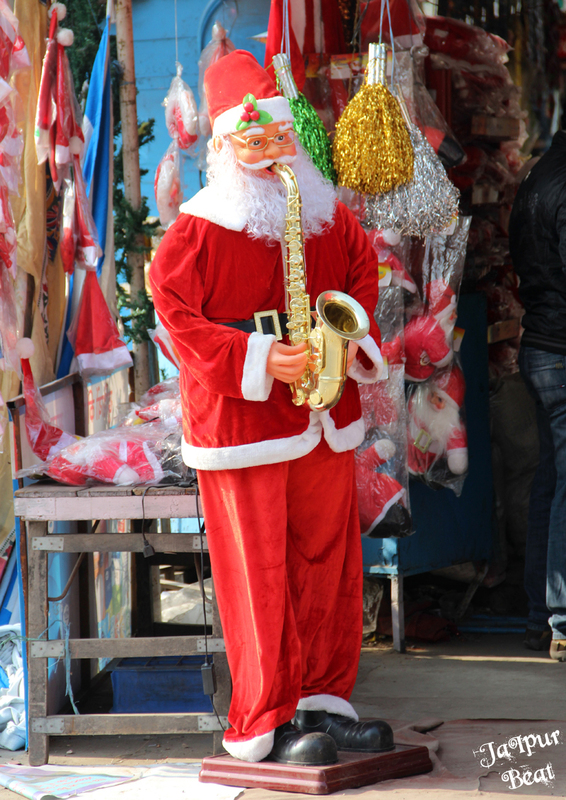 By now the festivity of Christmas has created an incredible nip in the air that has enveloped the city. 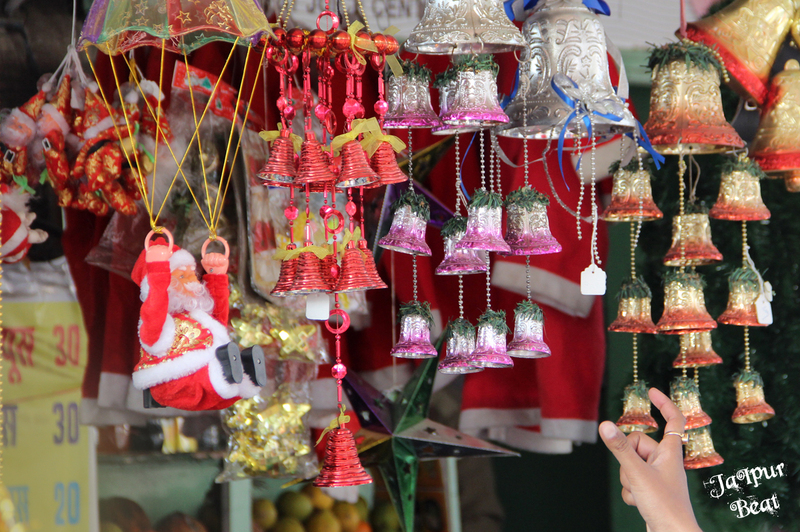 Jaipur markets and malls are full of yummy rum and plum cakes, stunning decorations and creatively decorated Christmas tree and bells and keeping up with the beat here we are with some awesome tip and tricks to buy some fantastic Christmas gifts for your loved ones. 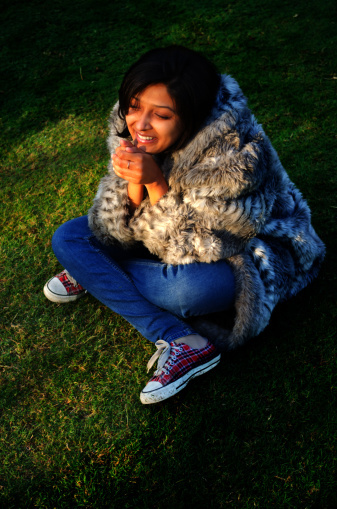 With the wonderful winters setting in the city, it’s just about the perfect time to gift some nice coats,stylish scarves and faltering dresses as lots of brands in the city like Max, Shoppers stop , lifestyle are offering some exciting discounts to encourage your gifting nature. 😉 For those who don’t feel like splurging on expensive brands, you could try exploring the shops at Bapu bazaar, Raja Park, GT bazaar as these local markets actually offer the best variety. 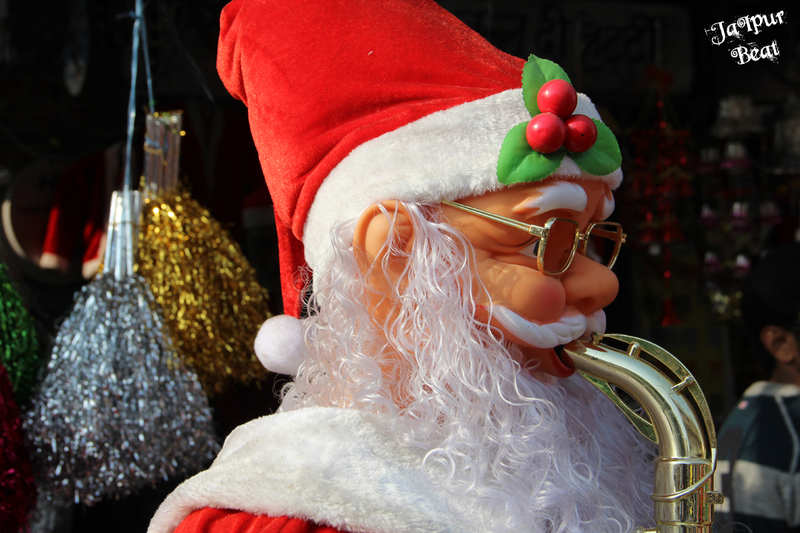 The best way to get into the festive mood is to gift some small Christmas goodies like a dancing Santa, Christmas trees key chains, photo frames and lot more creative stuff. You can check out these kinds of creative gifts at shops in Raja Park and party hunters at c-sheme is a good option too. If you ready to take some special efforts and devote some time to personalize the Christmas gifts then you can visit ‘Apeksha’ store at Pink Square, MGF, Triton or Vaishali. They will surely turn your true emotions into an innovative Christmas gift. You can also explore Big Bazaar as they too have a section for customizing the gifts. 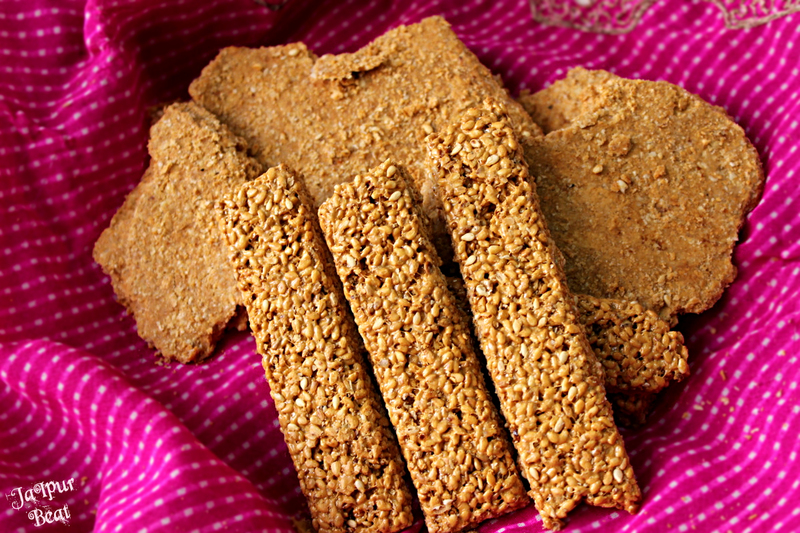 4.For the big time foodies-. 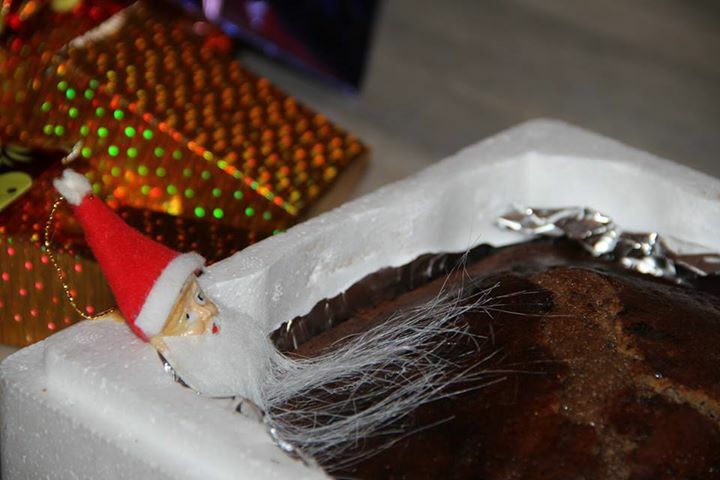 From yummy chocolate to special plum cakes, the finest bakeries in the town like Bake hut, Nibs, Cakes & Cookies are selling some awesome Christmas eateries which are also a good option for gifting. 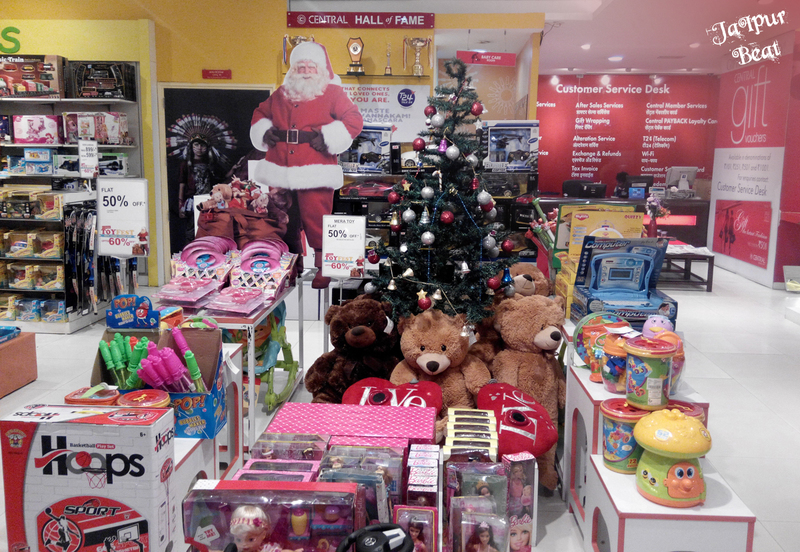 Those looking for Christmas gifts for kids can visit City Pulse mall which has many shops selling innovative Christmas toys, games and clothes for the kids. 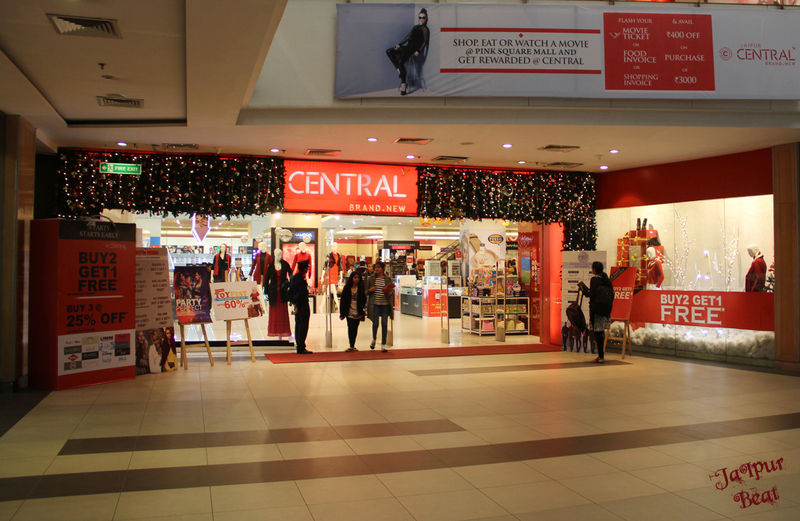 GT bazaar is also a good option to shop for kids. From exclusive Christmas decorative and gifts at the local markets to the best bakeries and some irresistible sale tags on premium lifestyle brands are surely the new Christmas hub in the city. So just decide your budget and head out for some crazy Christmas shopping. 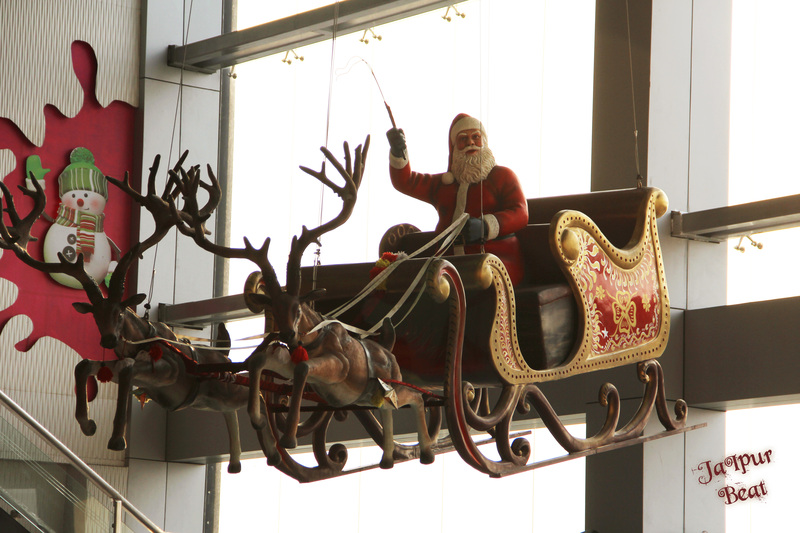 We hope that you have a great time shopping. 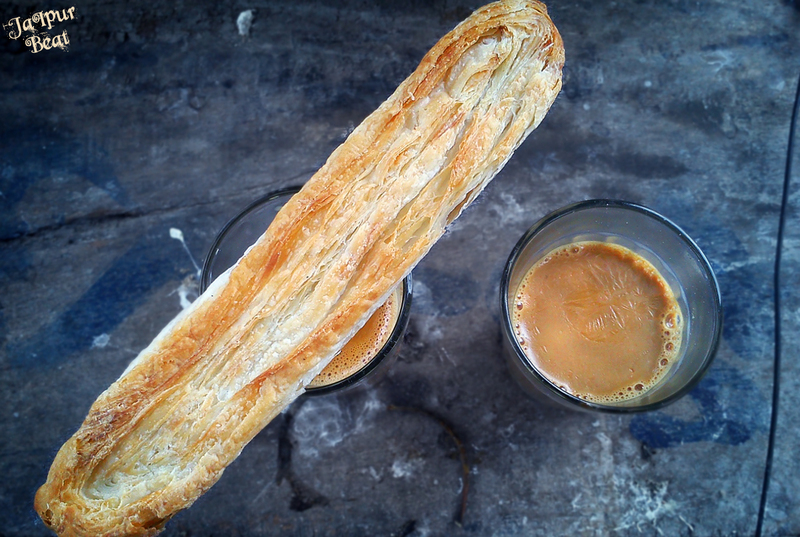 Although there are people who dread winters all year, there are some of you who desperately wait for it to arrive, and when it does, you just open your arms and say ‘I love Winters’ ! But what is it that makes you love this season so much ?? Let’s find out ! So many fashion accessories to experiment with : Boots, Scarves, Overcoats ! More tourists than locals seen in the city streets as it’s the peak season ! You discover a new found love for your bed and quilt and just don’t want to part with them ! 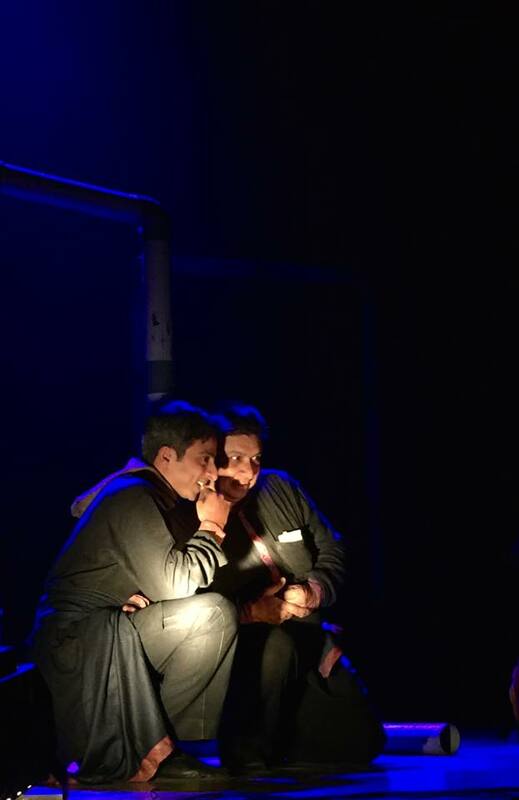 Jaipur Theatre Festival 2014 Presenting Incredible Plays! Jaipur is getting all crazy as one of the biggest theatre festivals of India, Jairangam 2014, hits the Pink City with some incredible plays by renowned theatre artists, directors and playwrights of the country. 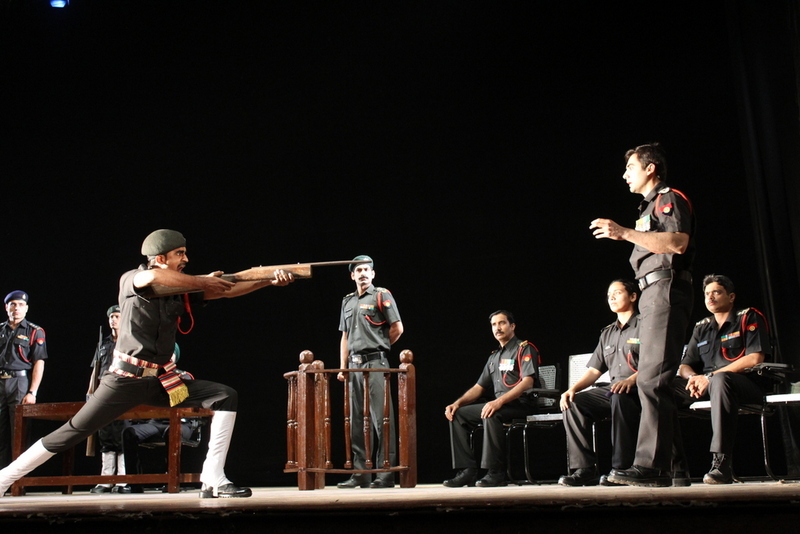 Jaipur Theatre Festival began on December 8 and will continue till December 15, 2014 at Ravindra Manch and Jawahar Kala Kendra. 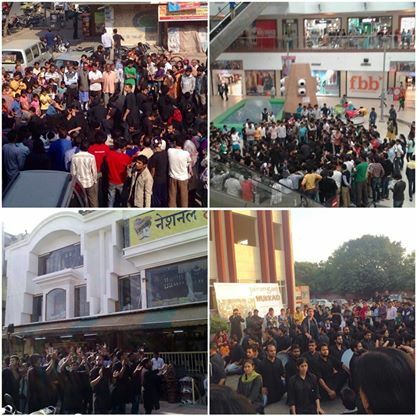 It has created a rage among the theatre lovers of Jaipur and everybody in the city is going insane. This festival also saw school and college students participating in ‘Nukkad Natak’ at various places in the city to showcase their talent and voice their messages about various social issues. Day 1 & 2 witnessed brilliant street plays performed by artists from city based theatre groups and school and college drama societies. 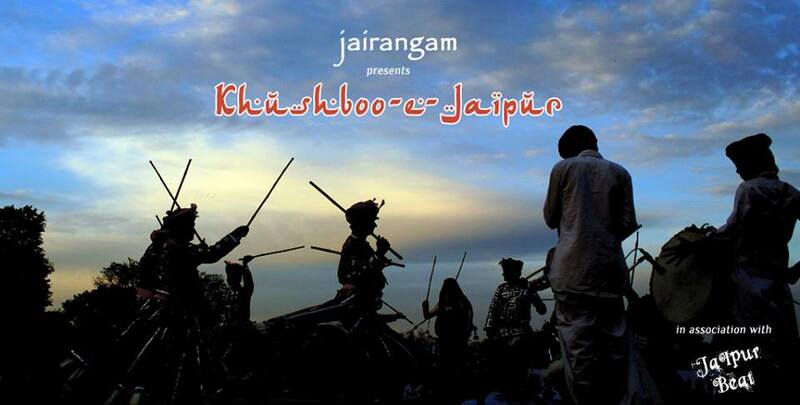 Jairangam in association with Jaipur beat also initiated an online photography contest, Khushboo-e-Jaipur, which was held from 1st – 25th November, 2014. The contest created a buzz on social media and received an overwhelming response from the photography lovers of the city. 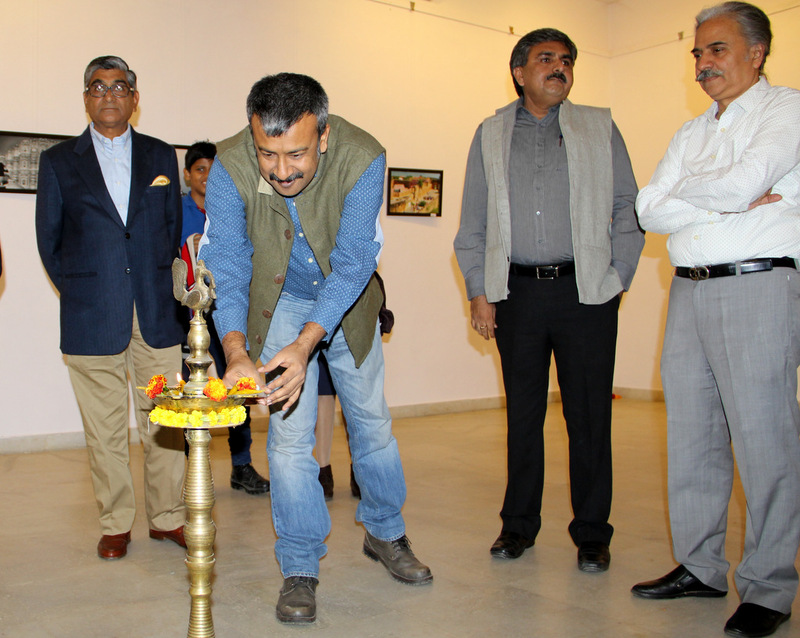 The shortlisted photographs of the contest have been displayed at an exhibition at Jawahar Kala Kendra which was inaugurated on December 10, 2014. The top 3 winners will be declared on the 15th of this month. The week long theatre festival will see great artists like Manav Kaul, Kalki Koechlin, Makarand Deshpanade, Avatar Gill, Rakesh Bedi, Lushin Dubey etc. perform on stage and add to the glory of the festival. With a promise to bring famous plays by noted writers and dramatists of the country like Salaam India, Sir Sir Sarla, Colour Blind, etc., Jairangam 2014 has already become a sesnsation in the town. 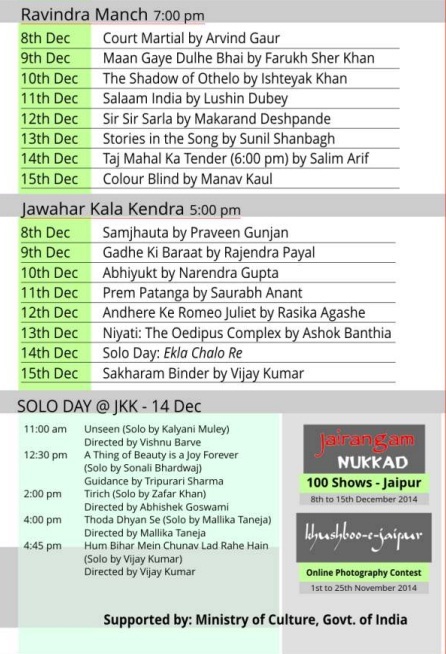 Here is the list of plays that will be performed in this festival from 8th to 15th December, 2014 at Jawahar Kala Kendra and Ravindra Manch. 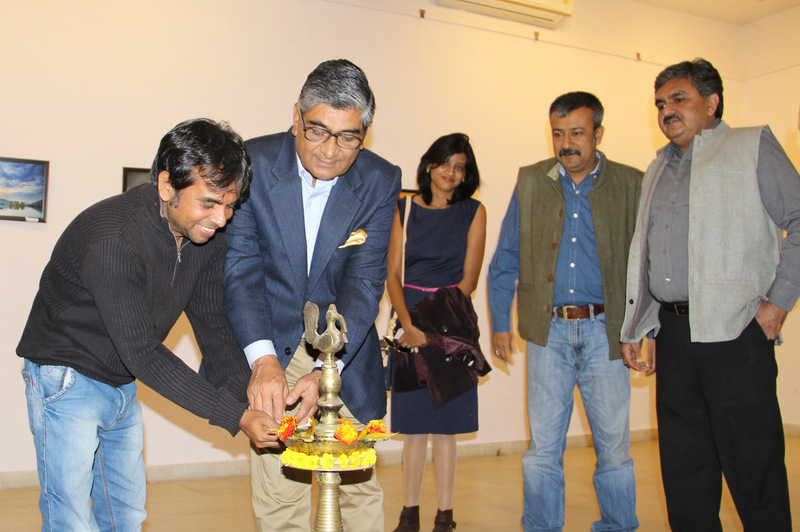 Photographic Exhibition ‘Khushboo e Jaipur’ inaugurated at Jawahar Kala Kendra today! 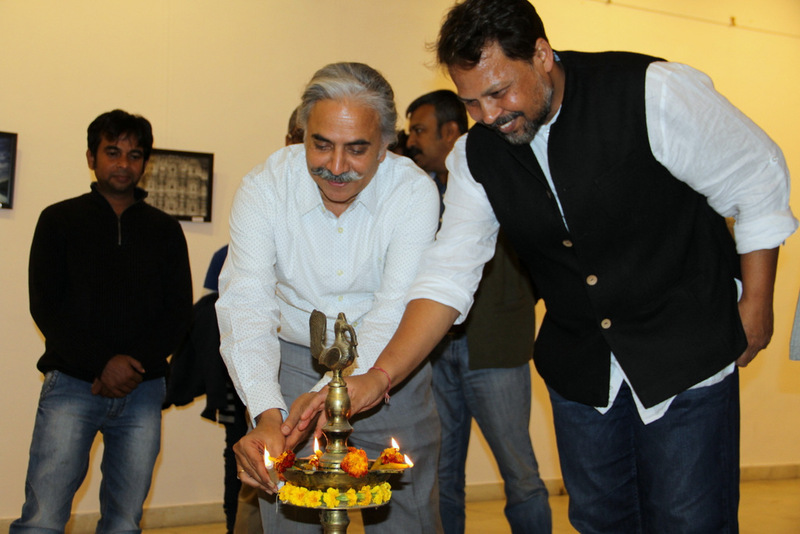 The city today witnessed the launch of ‘Khushboo-e-Jaipur’ an online photography contest initiated by Jairangam 2014, Jaipur’s theatre festival in association with Jaipur Beat, an online blog. 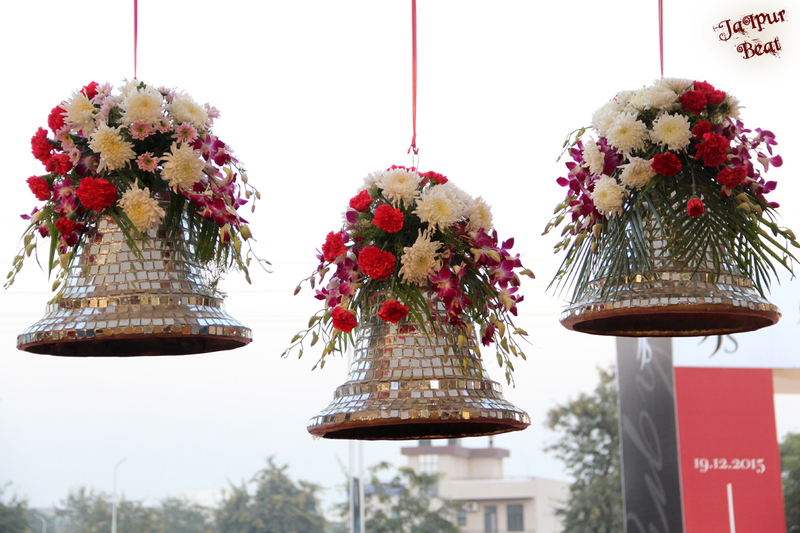 The theme of the contest was flavors of Jaipur city depicting its culture, glory and rich heritage. The exhibition was based on the photographs submitted during the online photography contest held on Jairangam’s Facebook page between 1st -25th November 2014. Mr. Sudhir Kasliwal, passionate photographer and owner of Gem Palace lighting up the inaugural lamp. 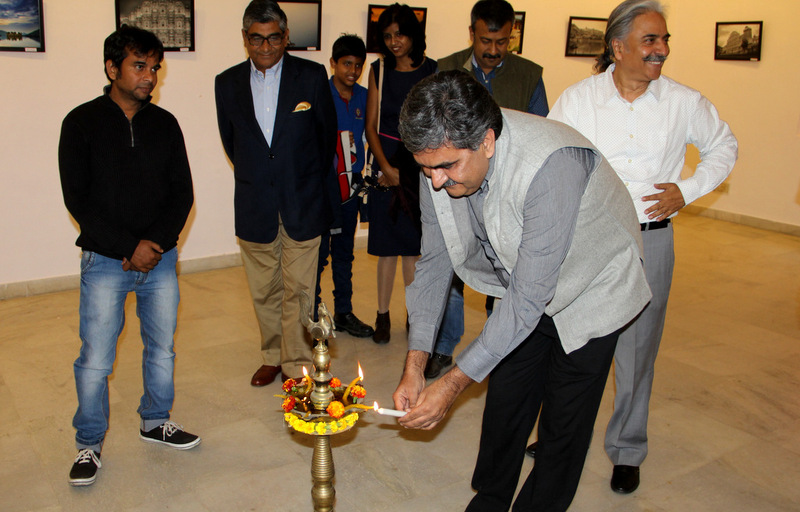 The exhibition was inaugurated by the jury of the contest consisting of Mr. Sudhir Kasliwal, Mr. Ajay Chopra, Mr Sanjay Kothari and Mr. Gaurav Hajela. Mr. Ajay Chopra, Director of Crayons Advertising Ltd.
“Photography is not just a hobby but it has its uses which can be implied in every profession and such events are great motivators for photography enthusiasts”, says Sudhir Kaslliwal. The top 15 photographs from Camera category and top 10 photographs from Mobile category were displayed during the exhibition. The zeal of the participants was beyond expectations as they could see their clicked picture being displayed in the art gallery. 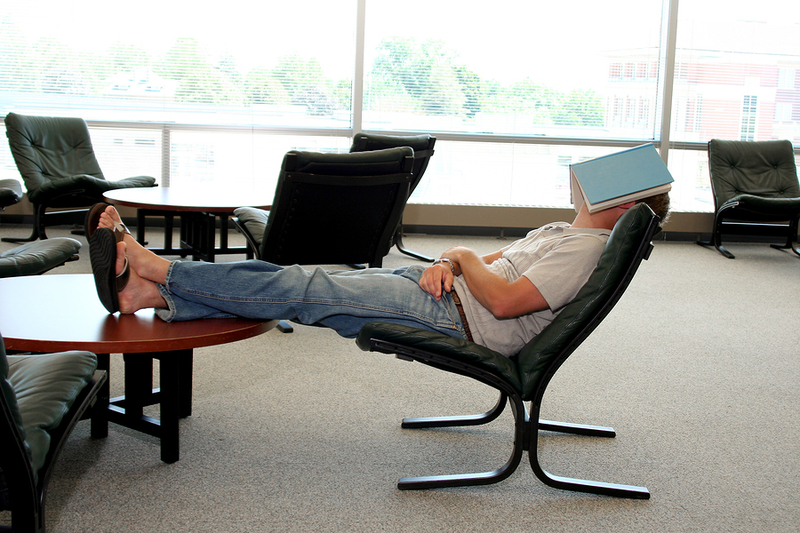 Apart from the cameras, the event also covered Mobile Clicks that are being heavily used by everyone these days. Certificate of participation will also be awarded to each qualified contestant apart from the cash prize. Winners in each category will be announced on 14th or 15th December at Ravindra Manch, Jaipur.